THE U.S. DEPARTMENT OF LABOR has charged two East Providence Restaurants with willful violations of overtime and record-keeping laws. EAST PROVIDENCE – The U.S. Department of Labor has filed a lawsuit against Madeira Restaurant Inc. and the Waterfront Restaurant and Lounge Inc., operators of two East Providence restaurants, aiming to order the defendants to pay employees $90,261 in back wages and damages, the DOL announced Monday. The companies, along with their owner, Albertino Milho, and managers, David Milho and Karen DaSilva, allegedly violated overtime and record-keeping requirements of the Fair Labor Standards Act willfully. The restaurants named in the suit do business as Madeira Restaurant and Al’s Waterfront Restaurant & Marina. The suit seeks to make the defendants pay 11 of their employees $45,130 in back wages and an equal amount in liquidated damages. The lawsuit alleges that defendants failed to pay employees overtime premiums when they worked more than 40 hours per week, including paying employees in a check for their first 40 hours and paying in cash for hours beyond 40 hours at non-overtime wages, as well as paying other employees in cash for all their work at regular wages. The DOJ also alleged that the defendants failed to accurately record employees’ daily and weekly work hours and the cash payments they received. The investigation was conducted by the U.S. Department of Labor’s Wages and Hour Divison. 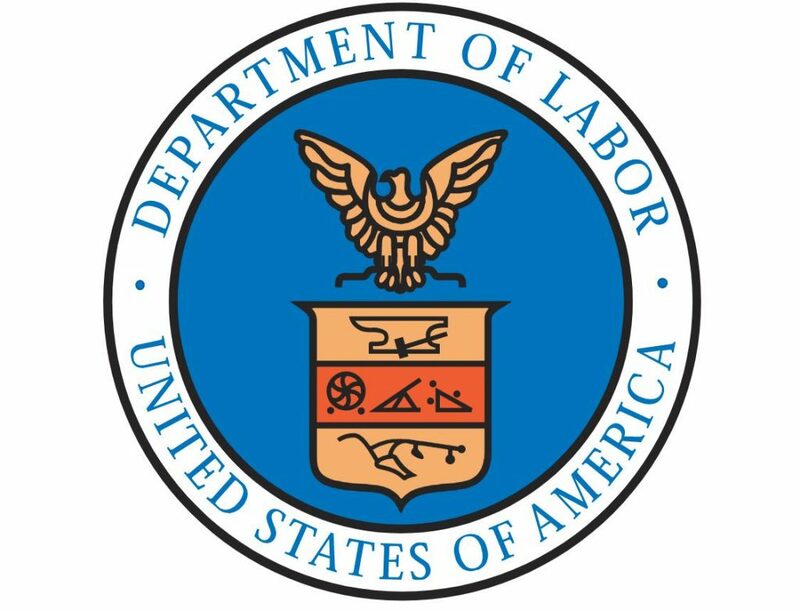 “The U.S. Department of Labor’s Wage and Hour Division will hold accountable employers who engage in fraudulent schemes meant to circumvent the requirements of the law. We strive to level the playing field for law-abiding competitors in the restaurant industry,” said Wage and Hour Division District Director David Gerrain. Waterfront Restaurant and Lounge Inc.